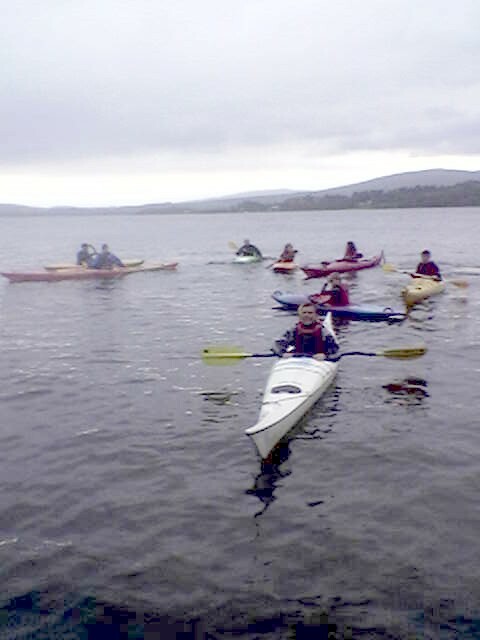 Helensburgh CC – Page 27 – Canoeing and Kayaking with Helensburgh C.C. With winds forecast at between force 6 and force 8, the trip evolved into a rough water training session in a relatively safe environment. The chosen location was a Goldilocks affair. 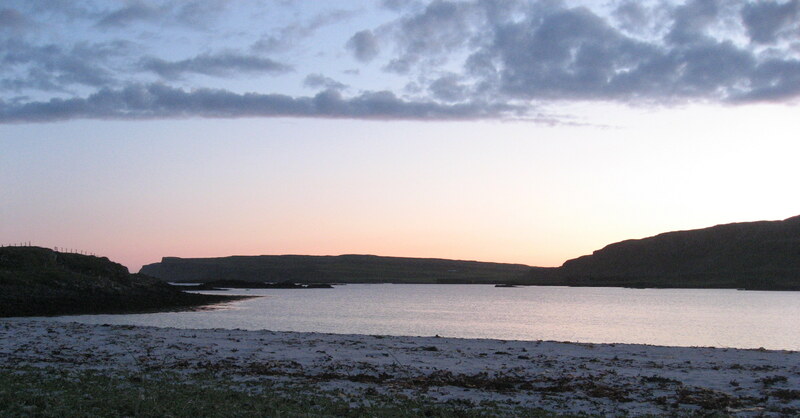 Original choices; Largs, Fairlie and Seamill were thought to be too calm. Replacement choice, Irvine was just too wild. 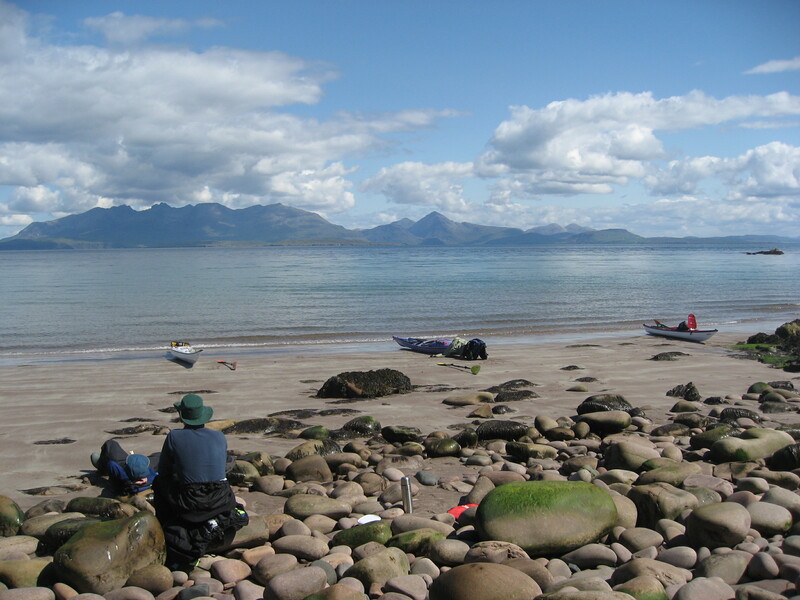 Eventually we settled on the excellent Ardrossan South beach which looked just right. 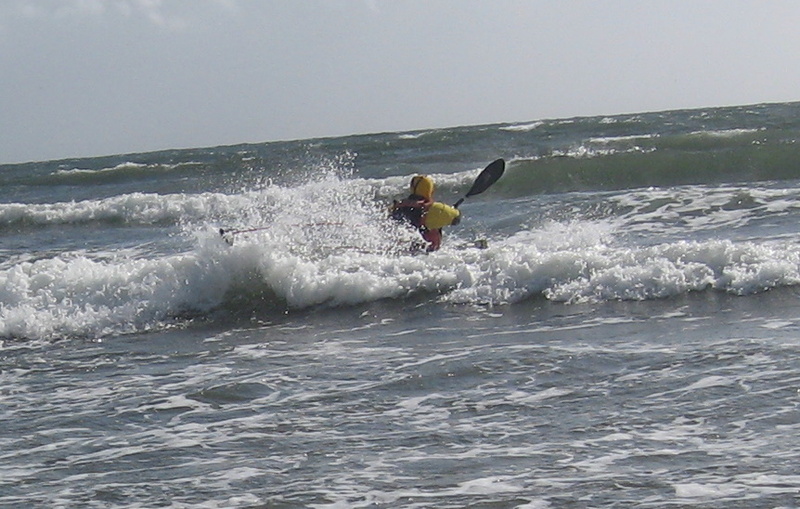 In fact the very high winds generated very frequent and very steep waves that did not look too large but made the kayaking very difficult. 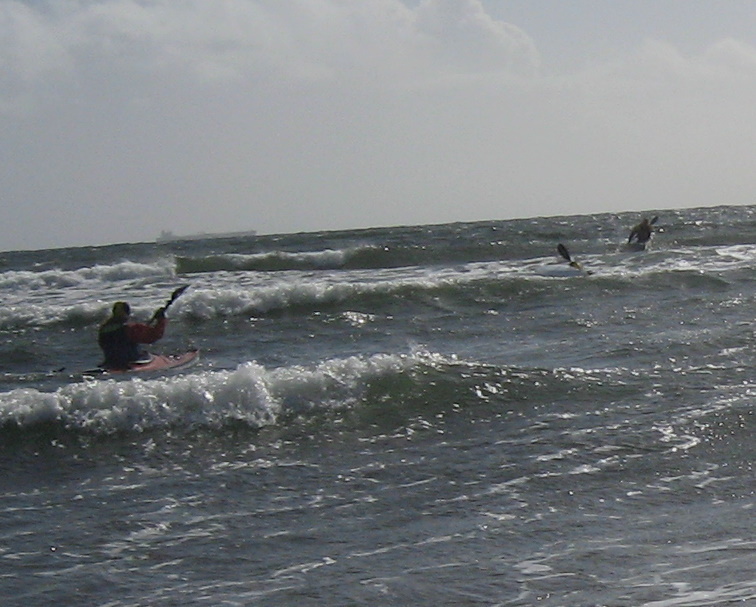 Main finding; it is virtually impossible to do any rescues in surf. Rafting is potentially lethal, re-entry virtually impossible and pumping out without a spray deck completely on, pointless. However the experience was both useful and extremely good fun. 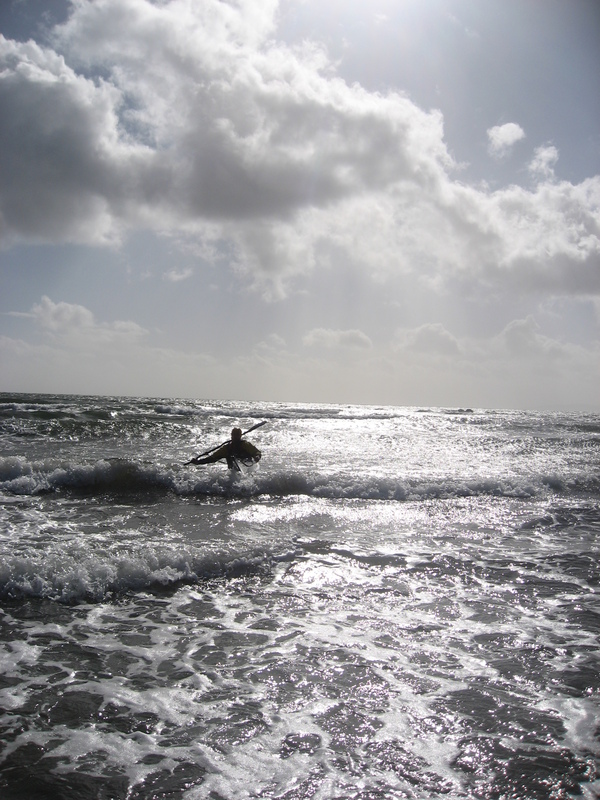 We will be back when the surf is up. 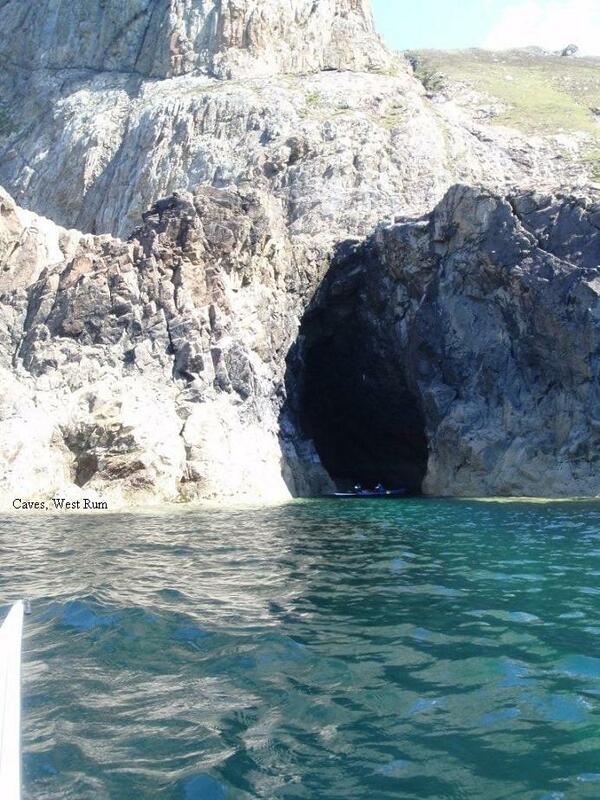 Spot Seylan and try rafting! Our club has a good safety record but that does not mean we cannot reduce the probability of incidents still further. 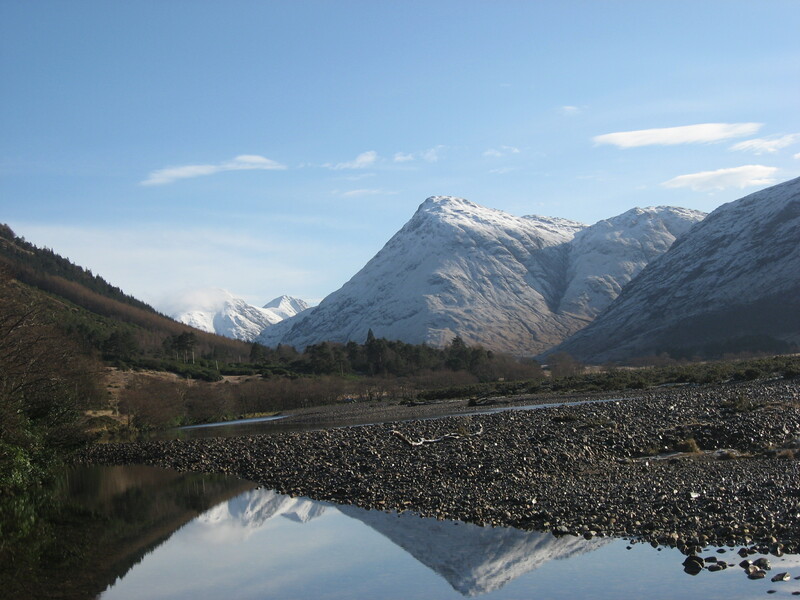 It is considered prudent to expand the information in the documents Trip Considerations and Kit List (Nov 08) and Touring Requirements and Abilities (April 09) to give clear instruction on what must be carried on day/multi day expeditions both at sea and on fresh water lochs. 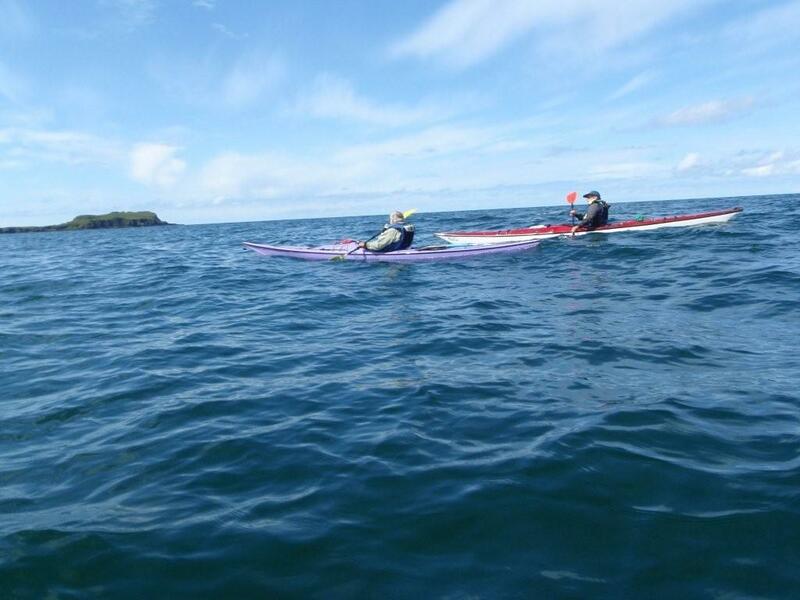 The following is recommended practice for all except close inshore training and short paddles under instruction. All individuals are expected to carry yachting type coastal flares of the hand held design; 1 x red, 1 x orange smoke as a minimum. A red 350 metre parachute flare is also recommended for ‘regulars’. 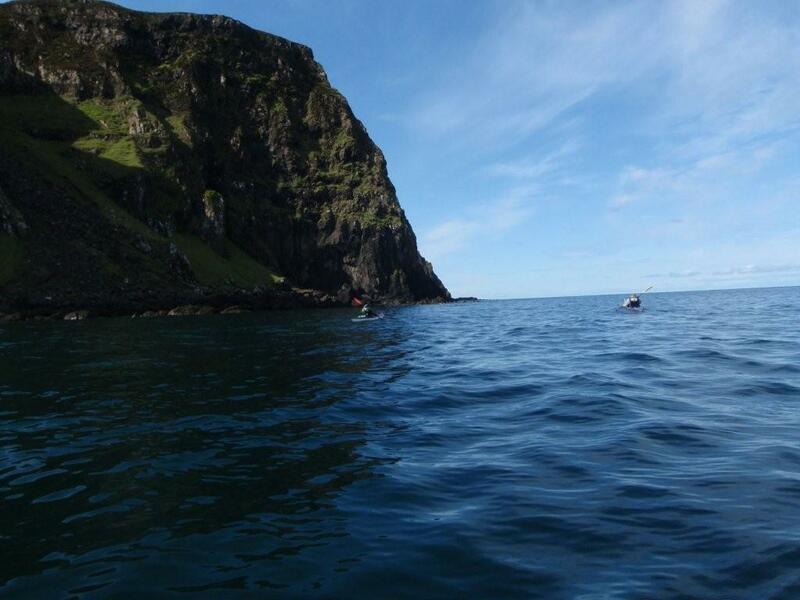 A whistle and head torch/strobe must also be carried together with spare clothing (unless wearing a dry or wet suit) as a matter of course. The hand flares, whistle and torch/strobe must be carried in or attached to the buoyancy aid. 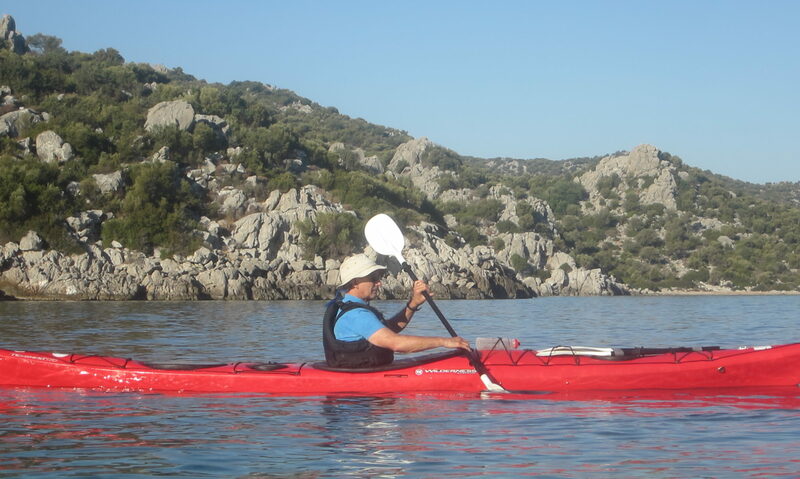 VHF radio – for kayakers the submersible type is probably best. Guidance and training in their use can be arranged as necessary. Waterproof radios are available around £90 and submersible around £150. VHF hand held does not have a long range but can be invaluable in situations where shore stations, other vessels or aircraft are in reasonable proximity. They also receive weather broadcasts where location is favourable to reception. Emergency Position Indicating Radio Beacon (EPIRB) – The title says it all and is only for use in situations of dire emergency since once it is triggered, reception via satellite is virtually guaranteed and the resulting response is automatic i.e. emergency services are scrambled. The devices work anywhere in the world and there is a registration scheme for owners. One of the best and cheapest for our purpose is the McMurdo Fastfind 210 Personal Locator Beacon with GPS (transmit only) at a cost of £200. The device weighs 150grm, has a battery life of 5 years and transmits on a monitoring and a homing frequency with GPS position transmitted to increase response speed, hence the name. 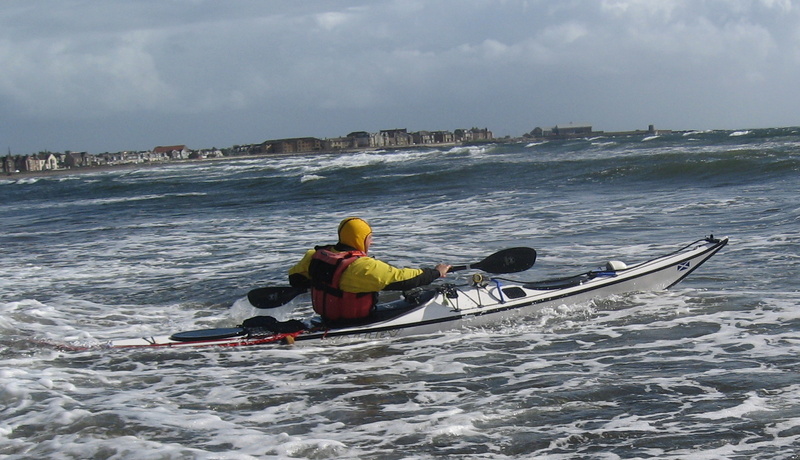 The alternative to an EPIRB is SPOT (see Geoff) at around £90 plus annual subscription of £90. Strobe Light – a waterproof strobe light. Example is the ACR C-Strobe with a visibility of 2 miles in all directions on 2 x AA batteries at a cost of £23. Tow Line – Suitable for sea use. 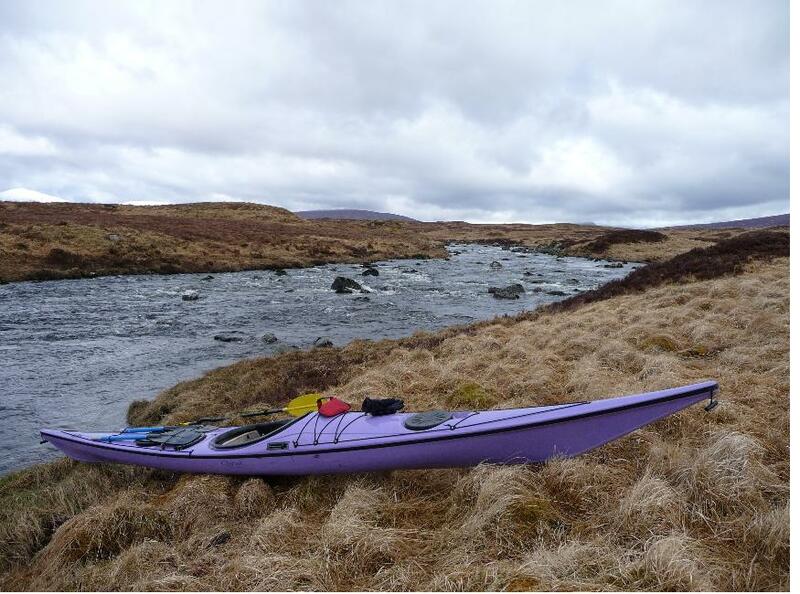 These can be fixed permanently to a kayak or fastened round the waist of the paddler. It is the responsibility of every individual to remain in close proximity to leader/group in poor conditions to enable communication. This is fundamental to risk reduction and response to any casualty situation. In conditions where spoken communication is difficult or impossible it is proposed to use two whistle signals. One long blast: Meaning – You are too far away from me. Two long blasts: Meaning – I have (or have seen) a problem. 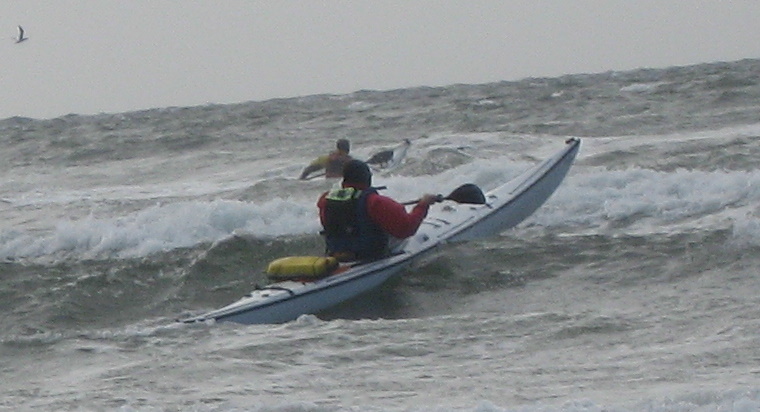 Where a member of a group cannot for whatever reason carry on paddling (two whistle blasts), the first action of the group, will be to close up to the casualty and either support and tow or, if there is sufficient sea room, raft up to consider/agree actions. Appropriate actions may vary but scenarios will be discussed in training. Handling/rescue of an unconscious (or otherwise unable to participate) casualty will be added to the self-rescue and buddy rescue requirements in the pool and open water. It is quite possible that having purchased some of the above equipment you will never use it because your skill and judgement have kept you safe. That is exactly what is intended. If however you are involved in an incident you may well be grateful that you are fully kitted up. 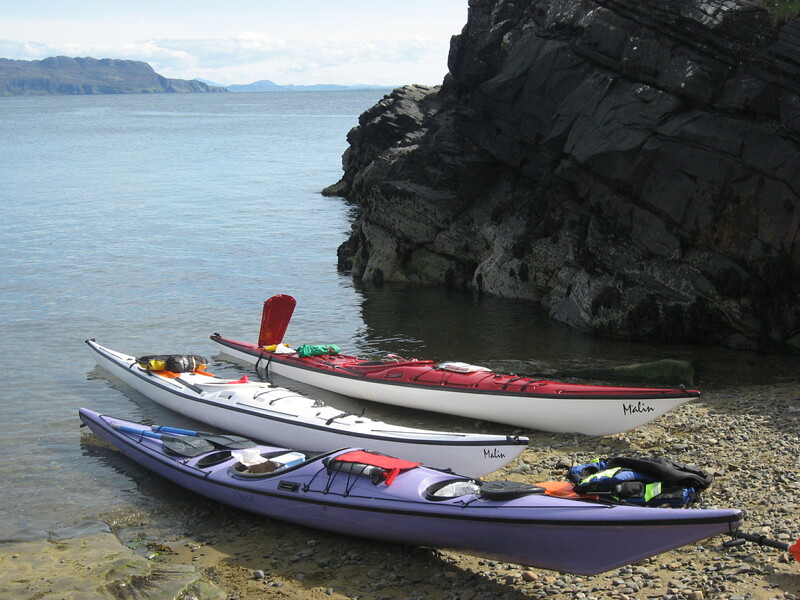 Thanks to the local Scouts, for larger training groups we also have access to 11 all purpose kayaks on a 3 level trailer (6 canoes/sea kayaks). 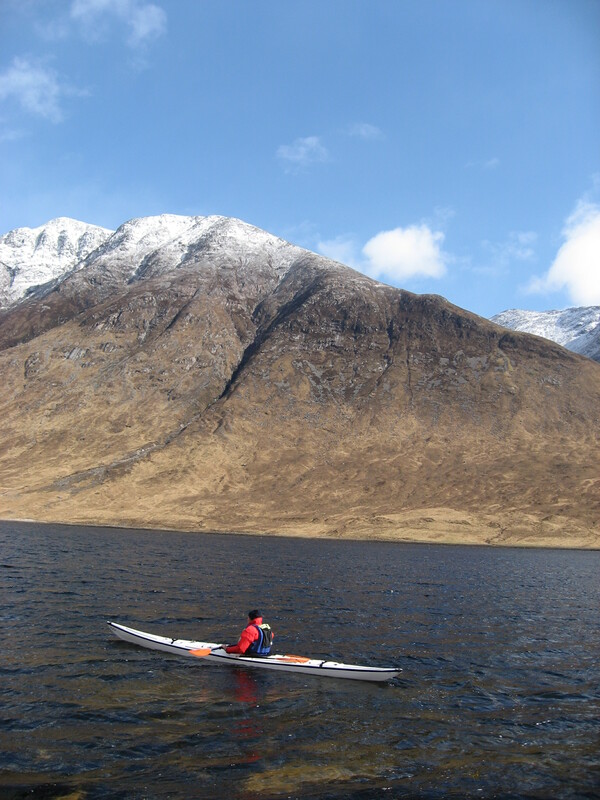 Club boats are available to members for loan free on all club events. 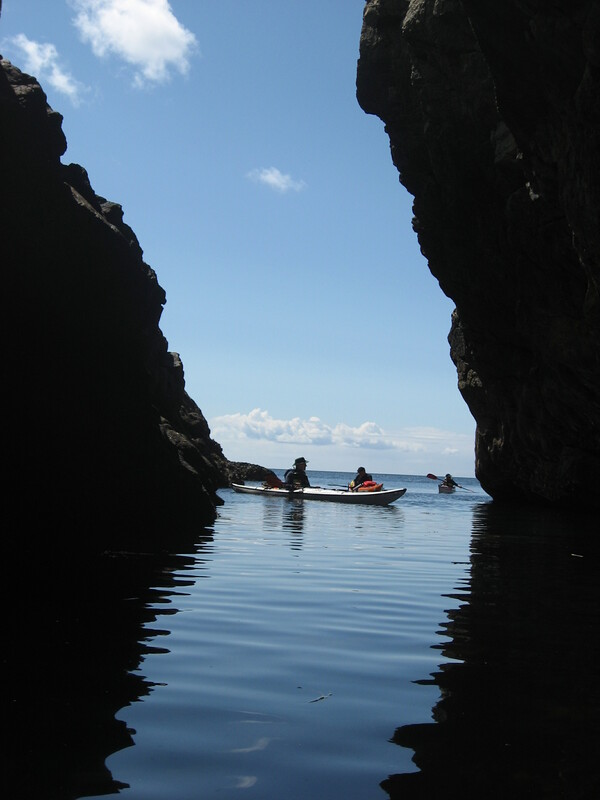 Club boats are also available at a nominal cost of £2 per day (£4 for canoes) for other trips if not being used by the club. Wednesday 15th: An early start (7.30) for a prompt return (by 7.00). 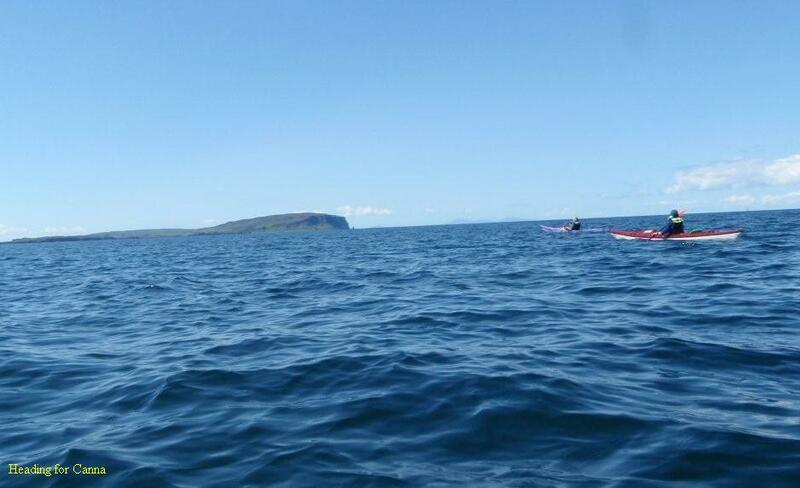 Destination TBC dependent upon weather but likely to be Kerrera or Lismore in Firth of Lorne. 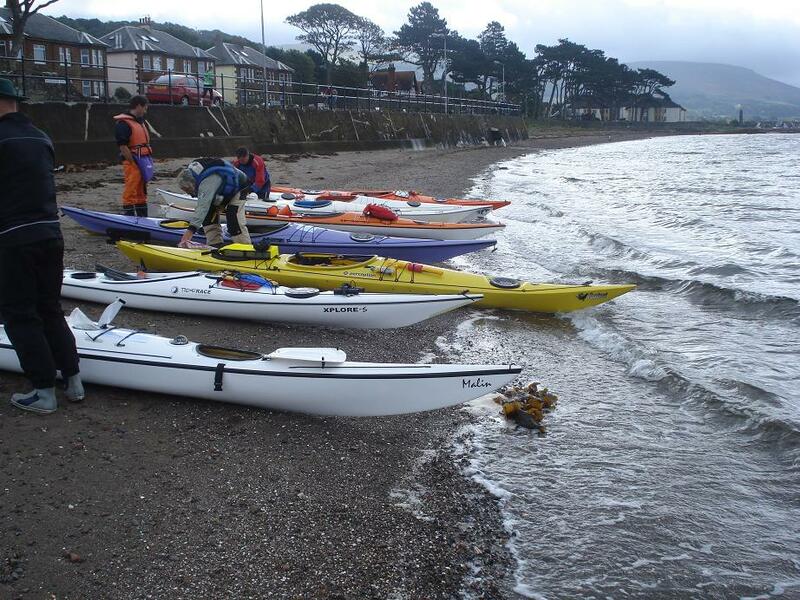 Wed 6th to Sat 9th October: Helensburgh 2010. We have a stand at the ten yearly “Clubs and Societies Show”. Offers to man stand gratefully accepted but in any case come along with friends and relatives to see what we have done and are planning to do. Weekend 23rd/24th October: Paddle 2010. The Scottish Canoe Show in Perth which, this year, includes a Tay descent. 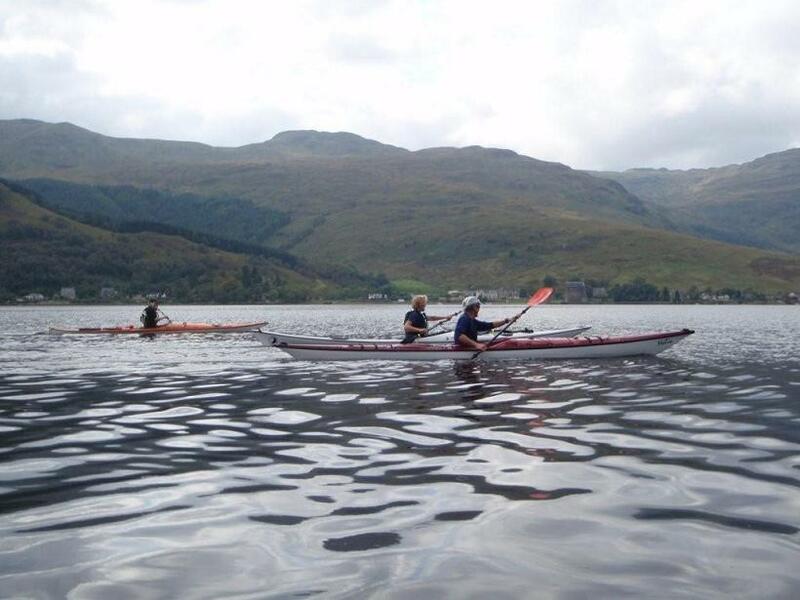 See SCA pages (http://www.canoescotland.org/events/ScotlandsCanoeShow.aspx) for more details. Lots of gear, talks and demos. A must do for anyone remotely serious about the sport. 1. Basic Skills. 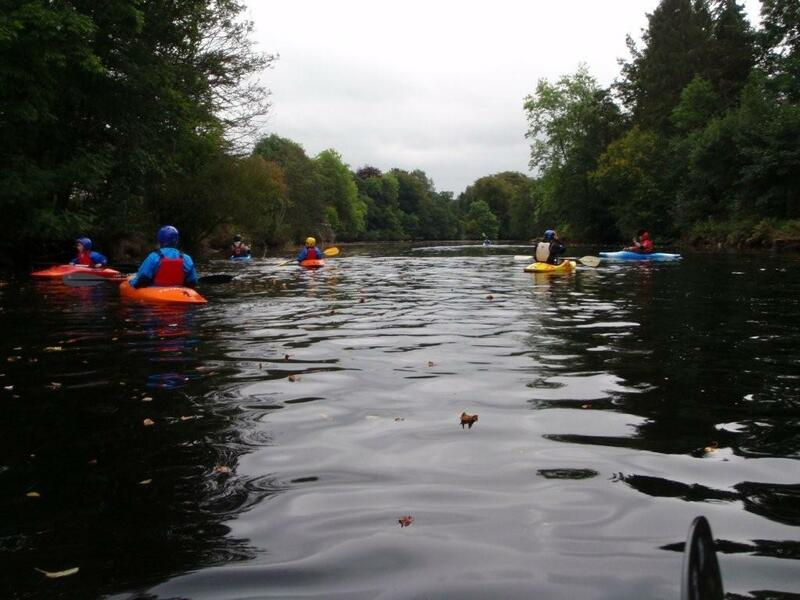 This is intended for members with little or no experience and consists of 7 pool sessions starting Sept 14th and 3 open water sessions on 18th Sept, 10th October and 23rd October with a 2 BCU Star/ Paddlepower assessment for those who want provisionally on the 30th October. There are up to 8 places. Minimum age 12. Cost is £20 plus assessment costs. Register before 14th September by email or at the pool on the 7th (tonight). Pay on the 14th. Membership forms available at pool. 3. 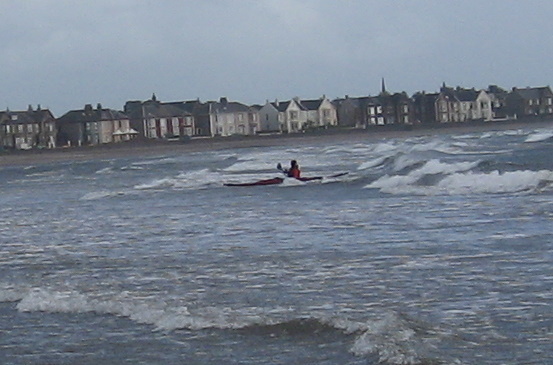 Open Canoe Skills. 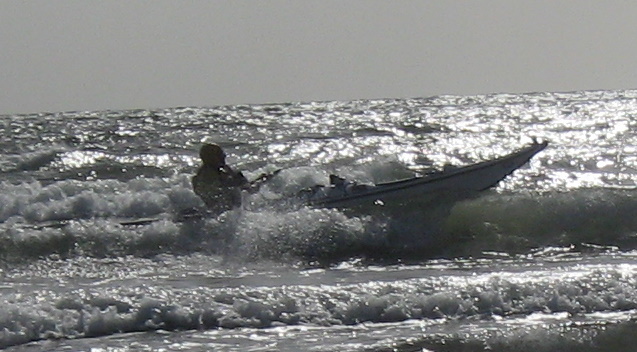 This is intended for adult members who want to develop skills in open boats. Particularly relevant to those who do or would like to coach youngsters. 4 sessions starting this Saturday 11th and on the 25th September and 9th October. Register at the pool. 2. Rescue and Rolling. A follow up for those who have acquired the Basic Skills.